Christmas has become an annual sabbath; almost the only time of the year now when families come together, friends are remembered, and the ghosts of Christmases past are recalled, some with joy, some with sorrow, and some with complete indifference. It is the one time of the year when the church pews are full and thoughts of God enter into many homes. 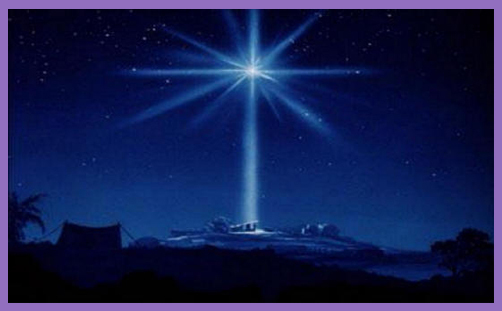 Christmas infuses hope into lives of despair, and light into a world of darkness. But it doesn’t end conflict or cease turmoil. Politicians win elections by promising heaven on earth – that they will bring change, feed the starving, house the homeless, dispel the fear, and restore hope. When, a decade later, the people realise they are still in purgatory, another swathe of disaffected voters scorns the democratic process and declares a plague on all their houses. The government of man is in crisis, and the heart of man is bereft. For unto us a child is born..
And this child, this Jesus, this god-man mystery – some day, the government shall be upon His shoulder. The deliverer is human: one of us; flesh of our flesh. He is born to rule, born to be King, conceived of the house and lineage of David. His name is Wonderful – a mystery of divinity in humanity; Counsellor – the oracle of wisdom; the mighty God – the Word was not just with God, but was God; the Everlasting Father – not the same person as the Father, but of one substance with the Father; the Prince of Peace – bringing a peace that passes understanding. Wishing all readers, communicants and intermittent guests of this blessed blog, a joyful, peaceful and blessed Christmas.